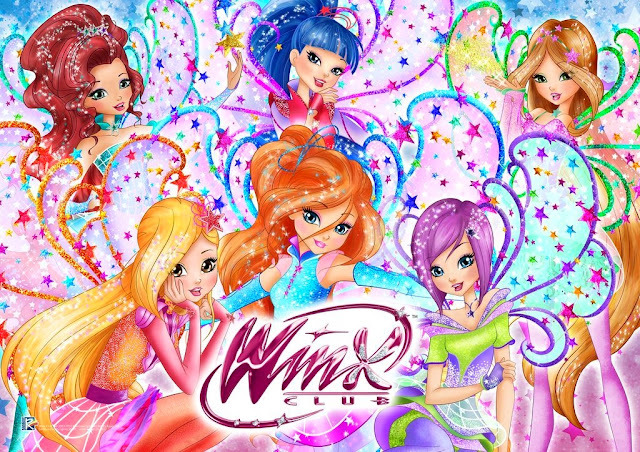 Home / Bocetos Winx / Winx Butterflix / ¡Antigua versión de Winx Club Butterflix! 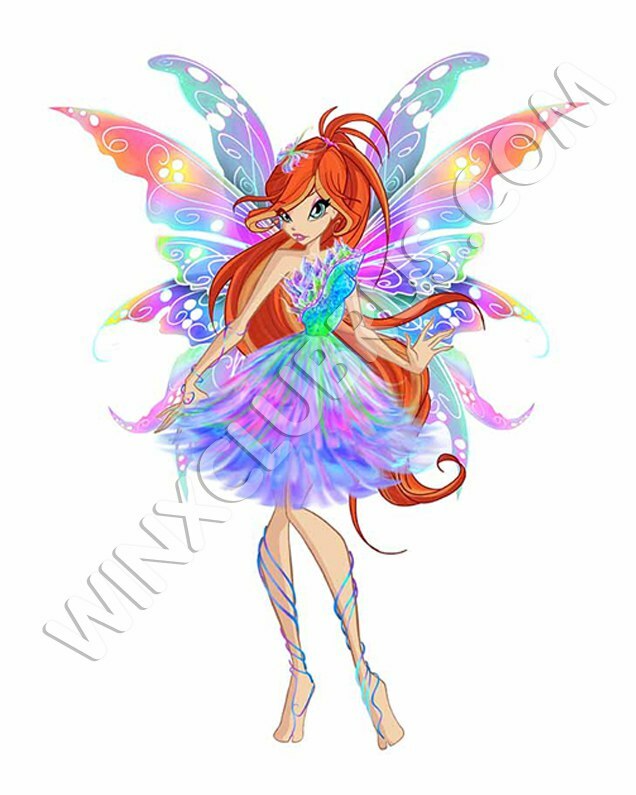 - Early concept for Winx Butterflix! 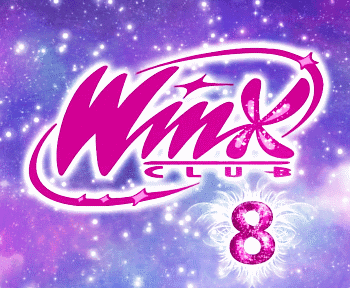 ¡Antigua versión de Winx Club Butterflix! 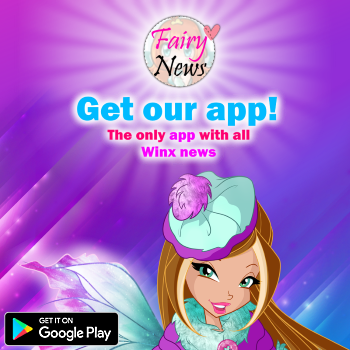 - Early concept for Winx Butterflix! en definitiva este diseño me gusta más que el diseño final! aunque me parece que usando este diseño les iba a llevar más tiempo la animación. Fabulous.. But this design will look good only in drawings , in animation it will take very long time and hard work and there will be still more mistakes because dress is very much detailed. this design might look good in CGI if they ever want to create one..
Fabulous... but this design will look good only in drawings. in real animation it will require alot of hardwork and time because things are very detailed and more complicated. this might look good if they want to create a CGI version with this one.